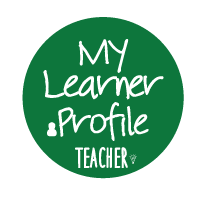 Campuses participating in the Beta Test ​now have access to their very own Learner Profile. This provides students with current information about their assignments, grades, test scores, six week report cards, and learning style inventory, along with a place for them to set and track personal goals. Note: If you need assistance with using the current version of the Learner Profile, please use the Technical Support form instead.